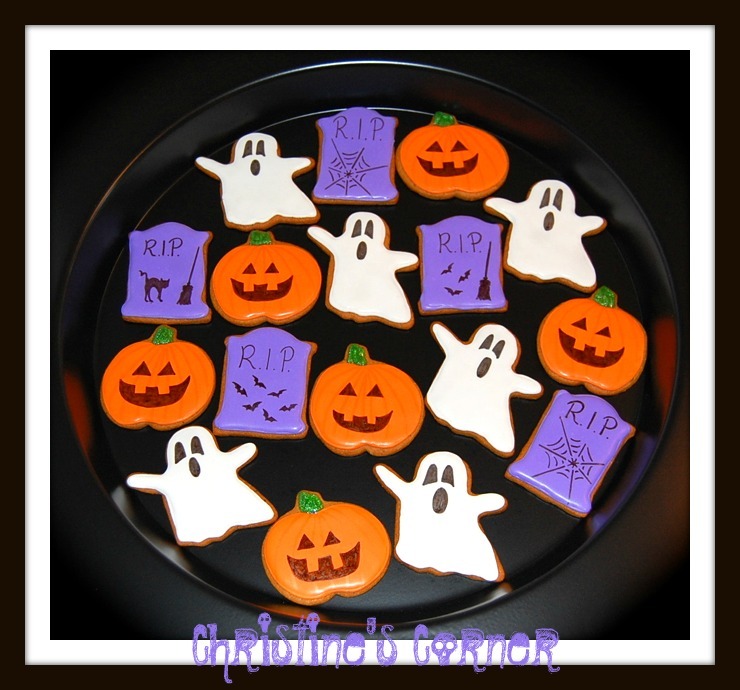 Time for some Halloween cookies methinks, and not to seem too morbid but it felt strangely appropriate to decorate R.I.P. cookies today. Have I been thinking of Steve Jobs today? Indeed I have, and since it could not have escaped you how much I just adore Apple products because of their sleek and elegant design and obviously mostly for their superior functionality, it really saddens me that the world has lost one of its innovative geniuses.